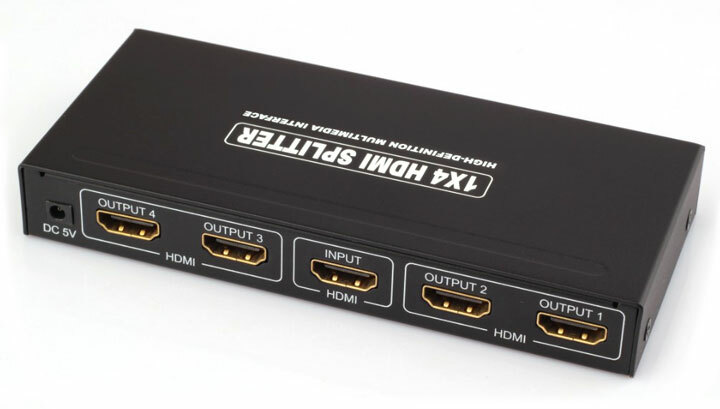 Fully HDMI 1.3 specification compliant. It is applicable to source device and high definition display device, such as DVD and HDTV which have HDMI port or digital port and are compliant with HDCP protocol. 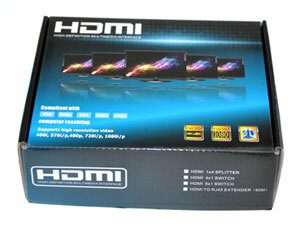 Blu-ray DVD 24/50/60 fs, HD-DVD/xvYCC supported. 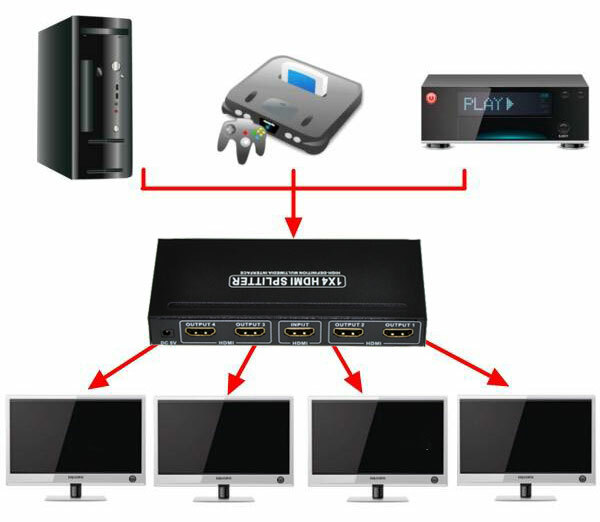 Audio formats DTS-HD, Dolby-trueHD, LPCM7.1, DTS, Dolby-AC3 and DSD supported. 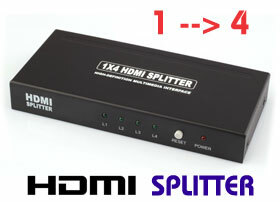 Can extend the transmission distance and improve transmission signal. 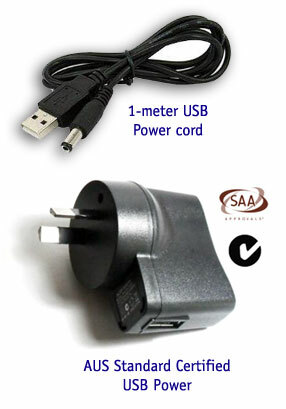 Comes with a 5V USB power adapter which can be used as a standard 5V 1A USB charger also.